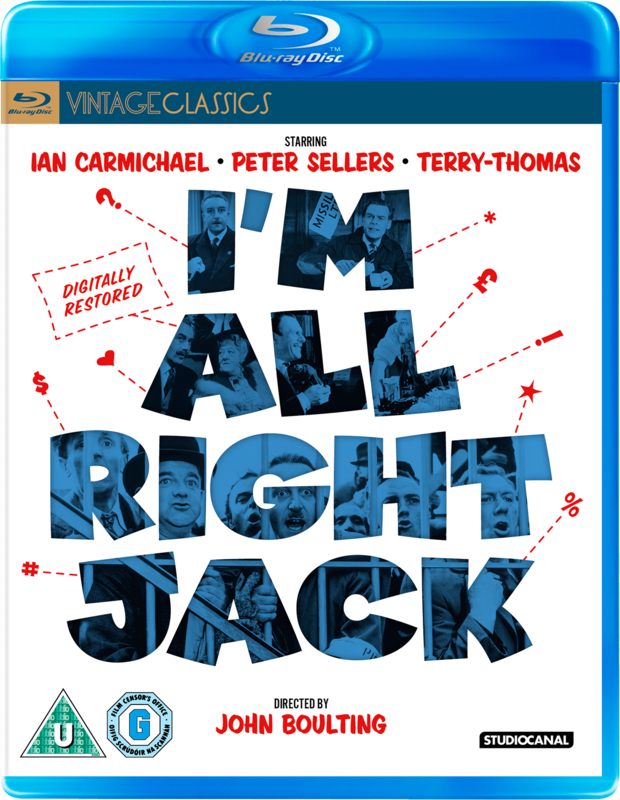 Described as a rip-roaring and thought provoking satire, poking fun at the then-burning issue of industrial relations, I’m All Right Jack is as funny today as it has ever been thanks to the amazing restoration work from the team at Studio Canal. I’m All Right Jack is a classic British comedy film from 1959 by John and Roy Boulting, otherwise known as the Boulting brothers. Identical twins with their own production company, Charter Film Productions, John and Roy used to take it in turns with one directing and the other producing their movies. Although Roy was the most prolific at directing movies, it’s arguably John who is responsible for their most celebrated films. Brighton Rock (1947), Private’s Progress (1956) and indeed I’m All Right Jack were all directed by John. An adaptation of an Alan Hackney novel, Private Life, Hackney would jointly adapt his book to the silver screen with noted writer and playwright Frank Harvey penning the screenplay. As well as his collaborations with the Boulting’s, he also wrote the script for the 1950’s remake of The 39 Steps. But it was for his work on I’m All Right Jack that he deservedly won his first BAFTA. Released originally in 1959, it was the highest grossing film at the UK box office that year. It’s no surprise really, it has an extraordinary cast of British talent from the era. Names like Terry-Thomas, Richard Attenborough, Margaret Rutherford, Dennis Price, John Le Mesurier, all names that would’ve drawn audiences to the cinema. That is without even mentioning Peter Sellers, who, believe it or not, though known to many for his work on the Goon Show and other bits and bobs, was not a star like the others. It was his role as Fred Kite, the tragic-comic union leader, that won him his first BAFTA and shot him to national fame. Undeniably, he’s the best thing in it, as he was with most of his films. His comic timing is just masterful. Liz Fraser, playing his daughter and colleague at the Missiles factory (in her first film role) was nominated for a best newcomer BAFTA that same year. The main character, upon whom the narrative is based, is Stanley Windrush, played by a charming, debonair yet naively innocent Ian Carmichael. From a well-to-do aristocratic background, he ends up being convinced to join the unskilled workforce at his uncle Bertram’s (Dennis Price) factory in order to make a living after returning from the war. Unfortunately for him, he doesn’t quite understand the politics of the playground, so to speak! After being used in a political cat and mouse game between the trade union and his uncle, the film satirises both sides of the divide. 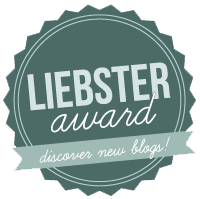 You’ve just seen all of the awards it either won or was nominated for, and it genuinely deserved each of them. Sometimes with these old comedies, they can be a bit stale or stuffy compared to modern films which seem oh so much more sophisticated. But when you get down to it, I’m All Right Jack is actually a really well written and hilariously performed story. Yes it’s a bit hokey by today’s standards, some of the gags are very slapstick and the “wrap-around” story at the nudist colony is on the naff side of cheeky. However, the script is sharp and biting; it examines the greed and self-serving nature of those in charge as well as the flippant cloudy reasonings of some unionists, all whilst managing to amuse and remain playful. Its ultimate aim seems to be to take down both sides, and I think it does exactly that. If you enjoy classic British comedies such as Kind Hearts & Coronets or Passport to Pimlico, then I’m sure you will enjoy this too. I’m Alright Jack is released on digitally restored Blu-ray and DVD on 19 January. Extras include an informative and entertaining brand new Interview with Liz Fraser, a Cinefile: Seller’s Best segment and the rather surreal and goofy Academy Award nominated short The Running, Jumping & Standing Still Film, starring Peter Sellers, Spike Milligan and Richard Lester.